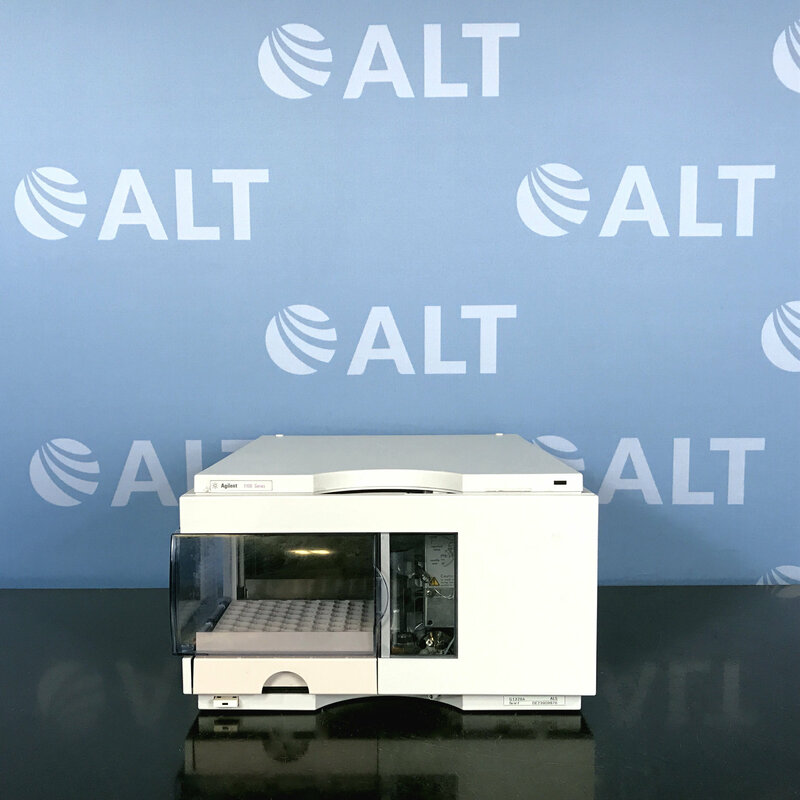 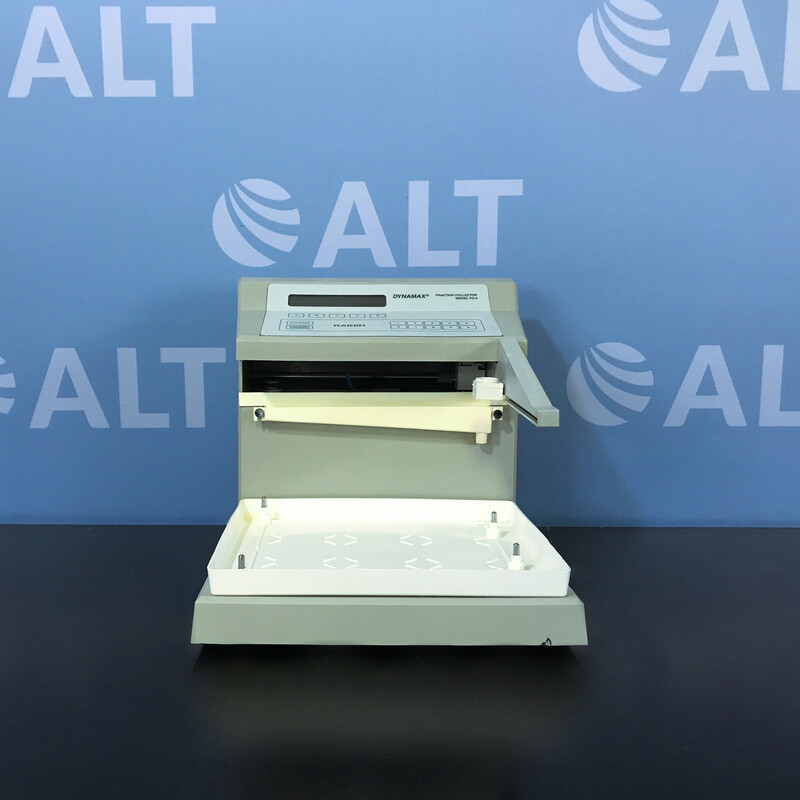 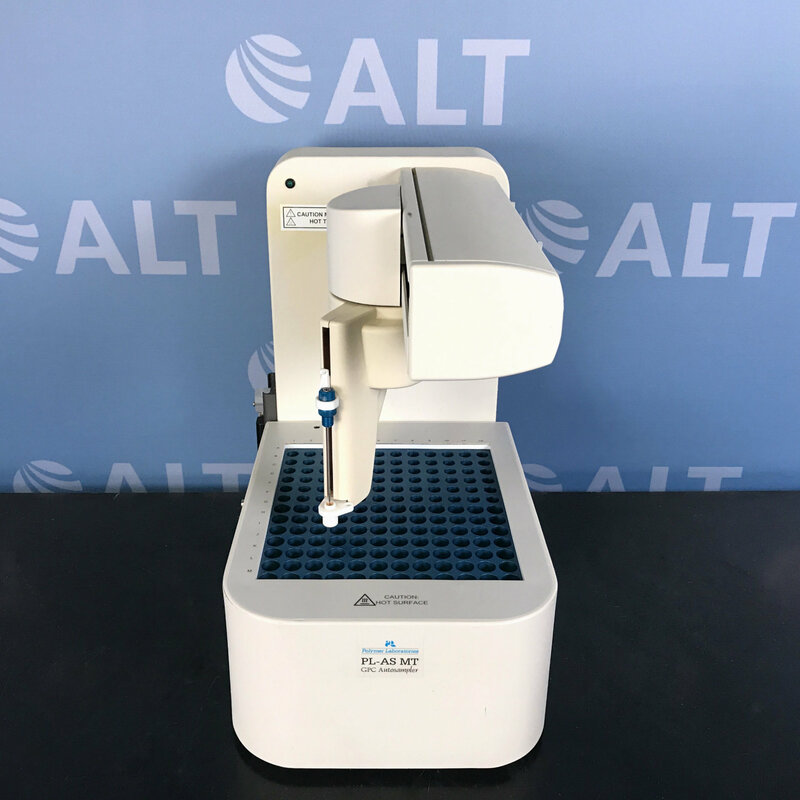 The HP Agilent 1100 Series G1329A ALS Autosampler is a variable volume autosampler with a sample capacity of 100 samples. 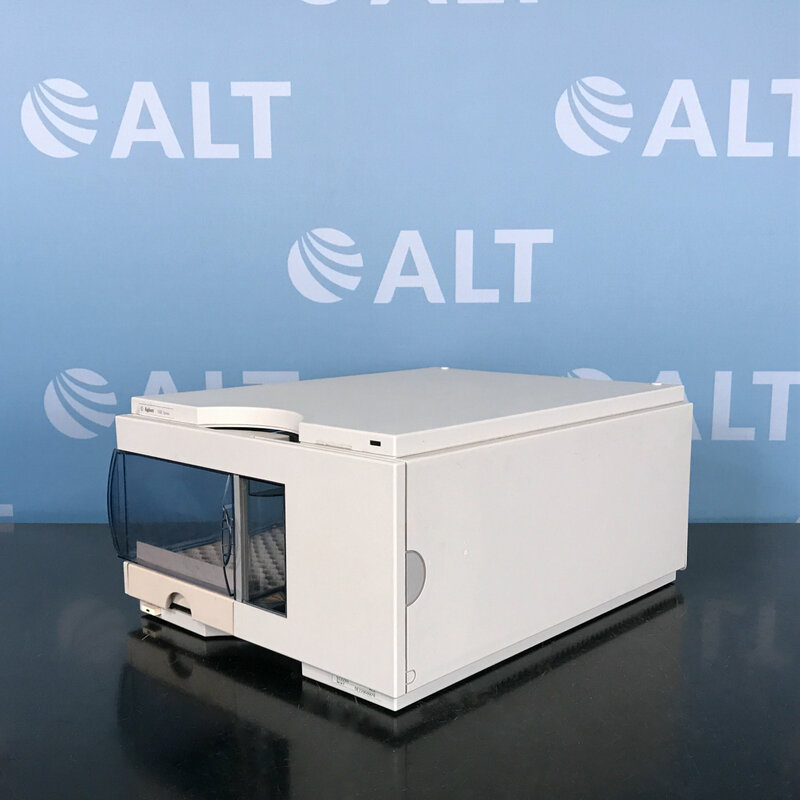 Variable volume injections from 1 to 100uL are programmable and temperature controlled. 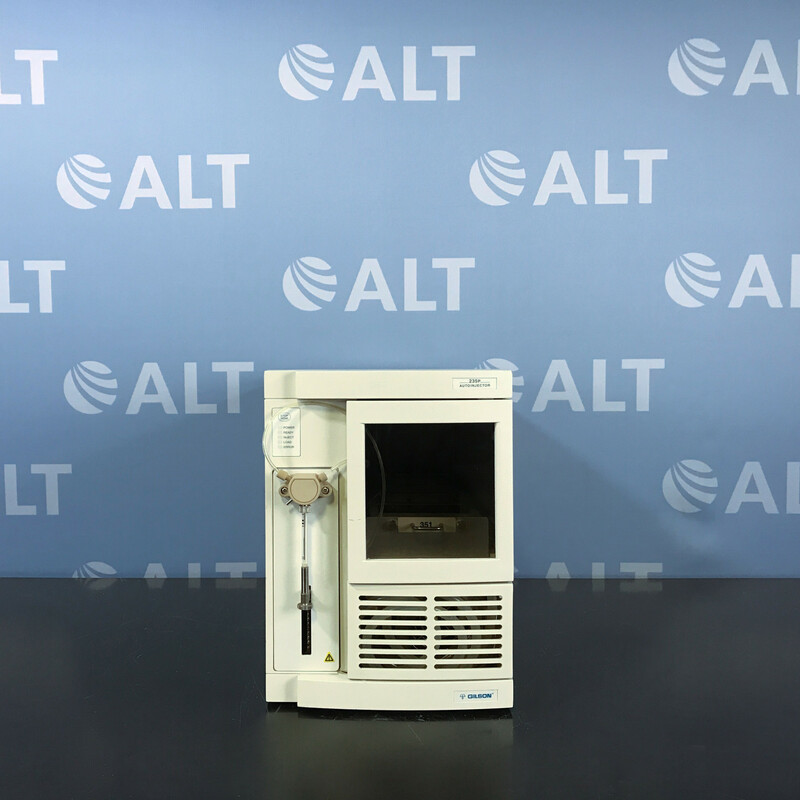 Temperature ranges from 4-40°C with a temperature accuracy of -1 to +5°C.